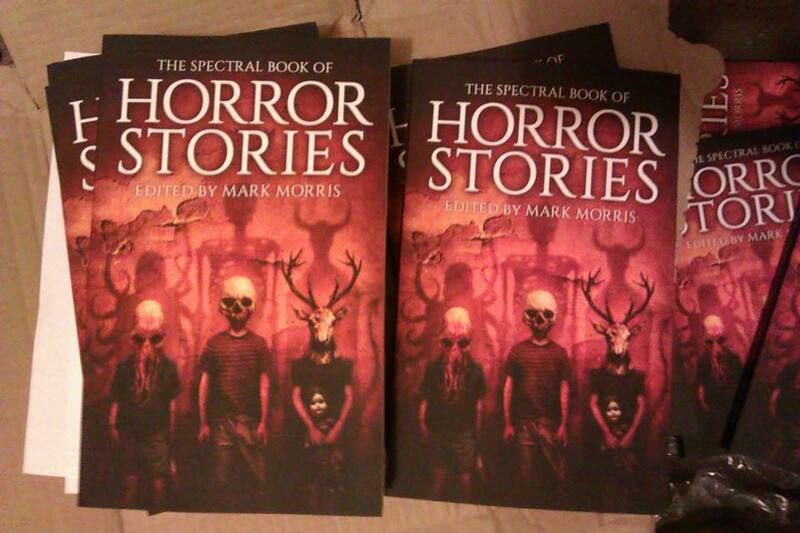 Spectral Press is proud to announce the launch in 2014 of the first volume of The Spectral Book of Horror Stories, to be edited by acclaimed novelist Mark Morris (Toady, Stitch, The Immaculate, Fiddleback, and the forthcoming Obsidian Heart trilogy). It will be issued annually, in much the same manner as the Pan and Fontana Books of Horror and Ghost Stories were in days gone by – indeed, these two series were the direct inspiration for The Spectral Book of Horror Stories. As such, they are Mark’s personal homage to those older volumes, and represent the fulfilment of a long-held ambition of his. The series will most definitely be modern and forward-looking, yet at the same time mindful of its debt to Pan’s and Fontana’s pioneering efforts. The covers for the series will be by award-winning artist Vincent Chong. Each instalment will contain between fifteen and twenty stories, from some of the brightest stars of the genre firmament. It is envisaged that the series will be launched at FantasyCon 2014, where many of the authors included in the first volume will hopefully be in attendance. The book will most likely only be available in paperback and eBook across all platforms, in a conscious effort to preserve the spirit of the books which provided the original inspiration. From volume two there will be an open submissions policy, though the stories for volume one will be selected via invitation only, with the invitations to potential contributors going out later this year. 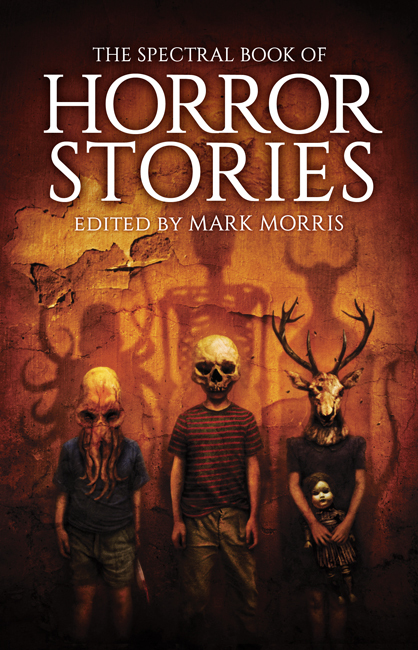 These will be all-original stories – no reprints – and Mark is committed to ensuring that each volume of The Spectral Book of Horror Stories contains only the very best fiction that the genre currently has to offer. 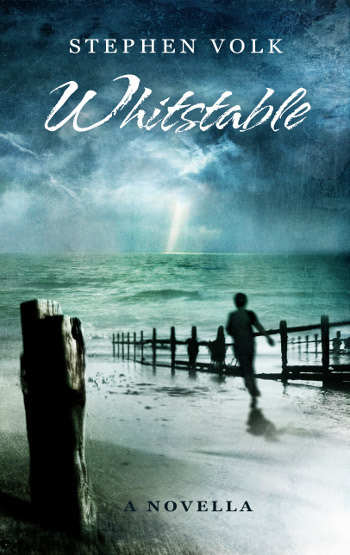 The ultimate aim is to make the series a byword for excellence, thus further cementing Spectral’s already enviable reputation for bringing the best of genre fiction to the world. PLEASE NOTE: Open submissions from VOLUME TWO (2015) onwards – VOLUME ONE is INVITE-ONLY!! NO submissions will be accepted for the 2014 volume.